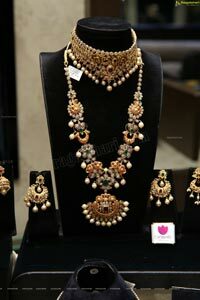 ACTRESSES YASHU ALONG WITH ACTRESS SHALU &TOP MODELS UNVEILED THE SPECIAL DHANTERAS FESTIVE COLLECTION AND IGNITED THE PLACE WITH A TRADITIONAL DIVINITY. 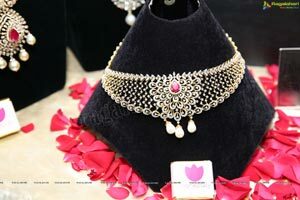 Hyderabad, 5th, November2018: The universal brand Manepally is a household name for millions of people across the globe with an eternal bond that has transcended time itself with a legacy of 128 years. 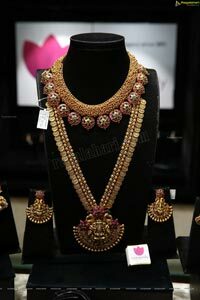 Manepally is a celebrated label due its quality, trust and relationship with customer celebrates the anniversary of 128GLORIOUS YEARS OF SUCCESS. 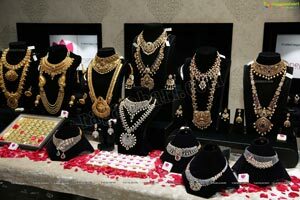 MANEPALLY PRESENTS ITS HIGHLY ACCLAIMED AND EXCLUSIVE DHANTERA'S FESTIVE COLLECTION OF DIWALI BRING HOME SOULFUL JOY OF FESTIVITY AND ENDLESS PROSPERITY WITH GOLD, GOLD-PRECIOUS STONE AND GOLD-PLATINUM JEWELLERY WITH "MANEPALLY JEWELS"- A SYMBOL OF PURITY, ROYALTY AND ETERNITY. 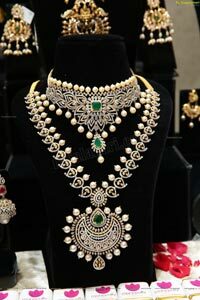 Dhanteras is the most auspicious occasions. 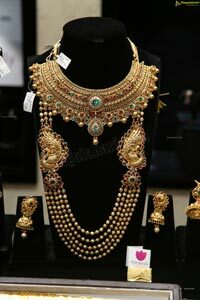 GODDESS LAKSHMI -GODDESS OF WEALTH AND PROSPERITY along with LORD KUBER -TIIE TREASURER OF WEALTH AND BESTOWER OF RICHES is venerated with devotion and utmost reverence during this season. 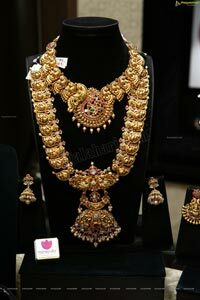 It is widely believed that anything purchased this holy occasion will multiply one's wealth and the individual flourishes with unending success, prosperity and well being never ceases to diminish. 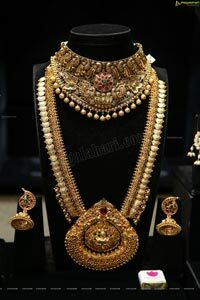 THE SPECIAL DHANTERAS COLLECTION IS A RARE AND EXTRAORDINARY JEWELLERY COLLECTION CONSISTING OF FESTIVE GOLD JEWELLERY WITH V.A 6% ONWARDS & DIAMONDS 47,000/- PER CARET. 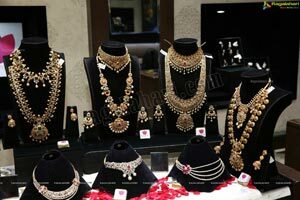 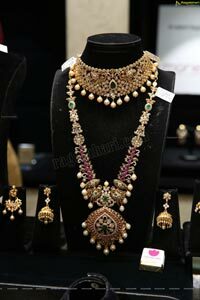 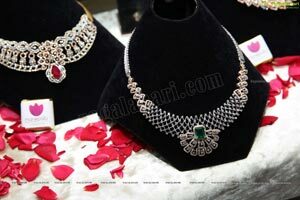 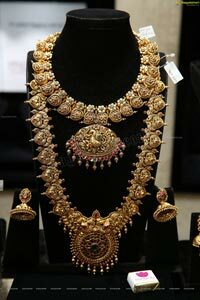 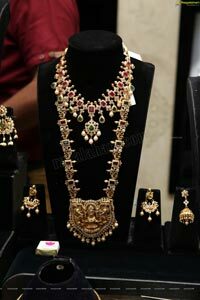 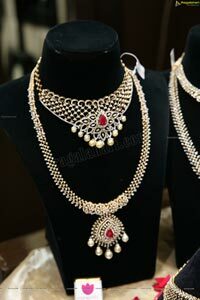 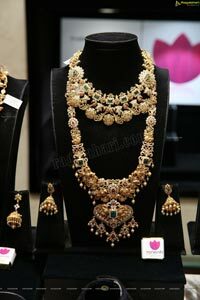 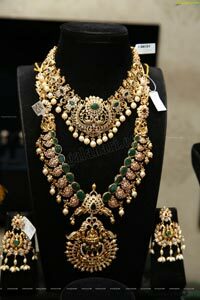 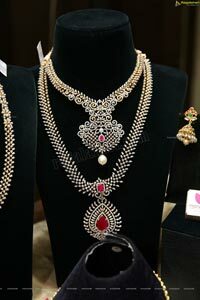 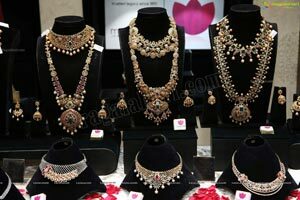 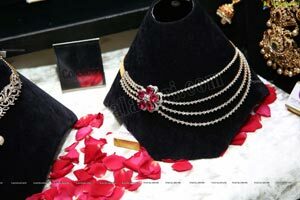 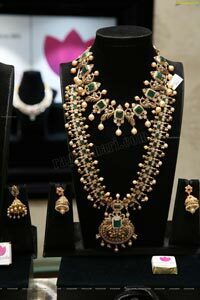 Manepally Jewellery is a reflection of exquisite taste with perfect blend of elegance, style and sophistication. 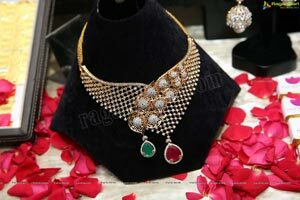 Manepally Jewellers pays tribute to this philosophy with the announcement of exclusive offers with an exception choice to choose from featuring splendid and luxury oriented opulent designs crafted to make this festive season an occasion to treasure memories and cherish moments. 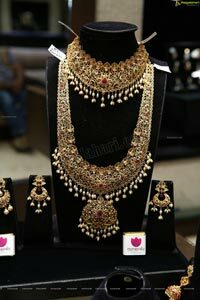 Manepally Jewellers's customers are assured of the quality of jewellery since all the gold jewels are 100% BIS Hallmarked and the Diamonds are 100% internationally certified with IGI certification. 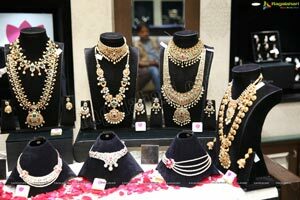 Customers are also assured of best value prices as it has introduced the concept of affordable precious luxury that suits the budget of all the customers.